Are you the kind of woman who can admire other gals wearing polka dots but in your mind, you wouldn’t be caught dead trying them out yourself. If so, this is the perfect feature for you! One of the biggest misconceptions about polka dots is that they’re basically predictable. That when it comes to wearing them, the options are pretty limited. The reality is that there are all kinds of fun and appealing ways to put polka dots into your wardrobe. It’s all about being open-minded and willing to give at least one of these looks a try. 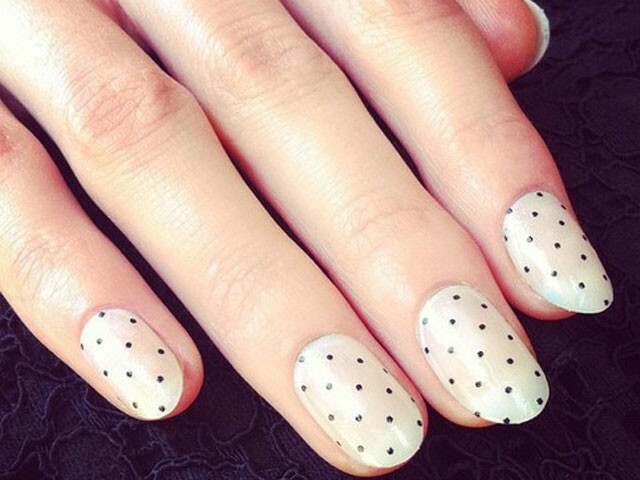 If the dots are really tiny, there are so pretty to look at in the form of a manicure. 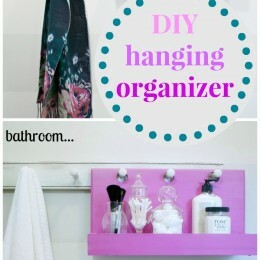 Or, you can try a bolder color and use the pattern as a pedicure instead. One thing to keep in mind about polka dots is you can get them in all colors and sizes. Like this sheer blouse, for instance. 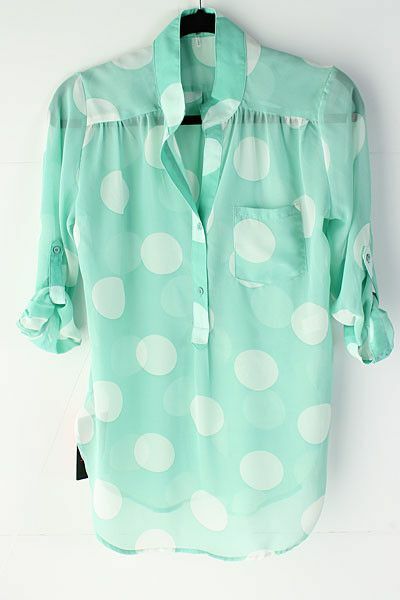 The mint green and white makes the polka dots appear so light and fresh. 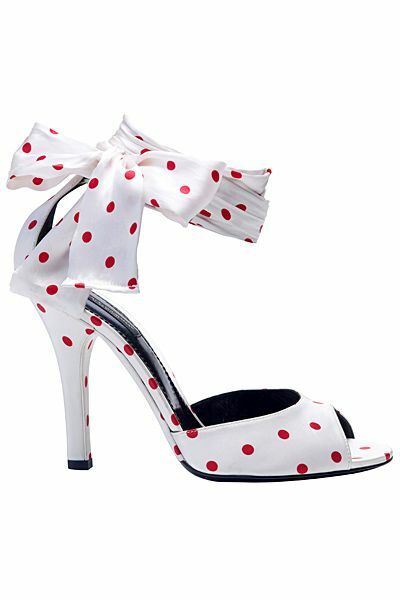 If you’re a “polka dot virgin”, one way to ease into the look is to start at your feet and work your way up. 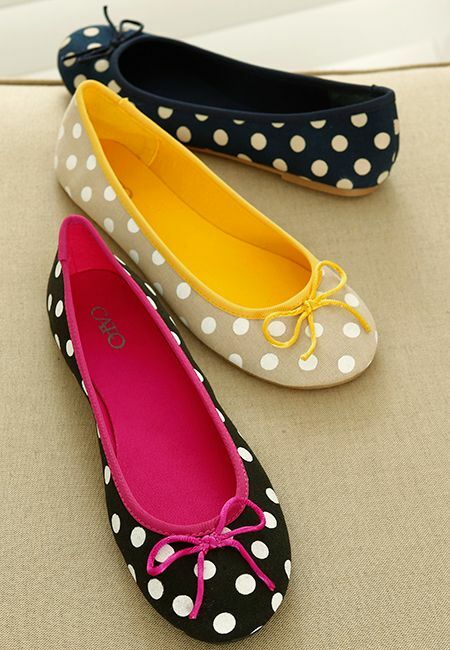 A pair of polka dot ballerina flats in your favorite color is what we recommend. Aren’t these to die for? Skinny jeans are awesome. They are even more so if they have polka dots all over them! 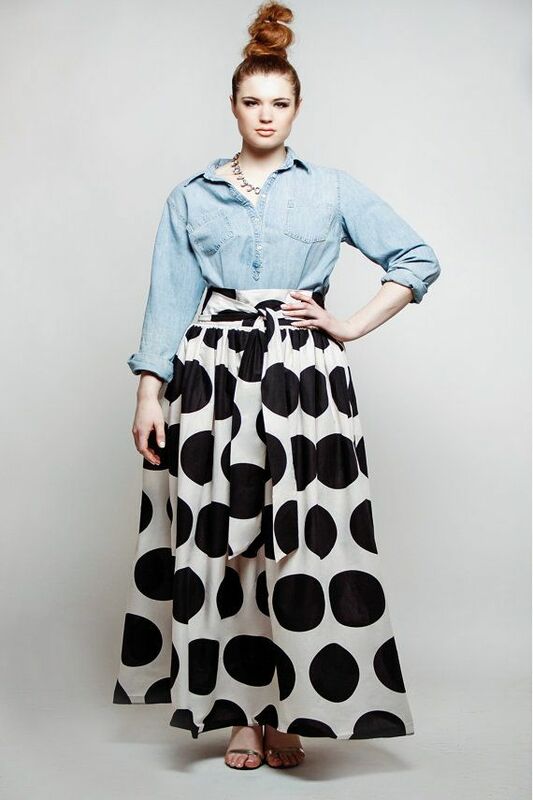 Another subtle approach to polka dots is to have the base and the dots be all one color. Like this hot pink halter dress, for example. …or a clutch purse. Honestly, we’re not sure which one we like more. So, we recommend getting one of each. In the summertime, a polka dot maxi dress would go really well for an outdoor wedding or an evening of dancing under the stars. We really (REALLY) like these polka dot tights. 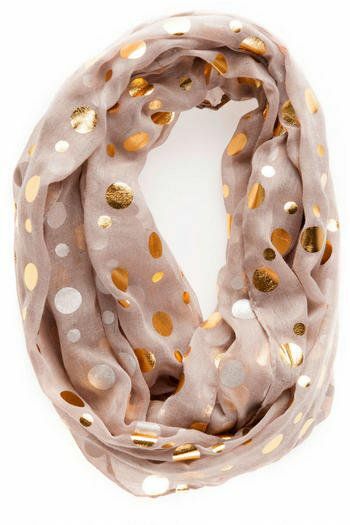 The gold dots makes it especially attractive and eye-catching. This swimsuit right here? 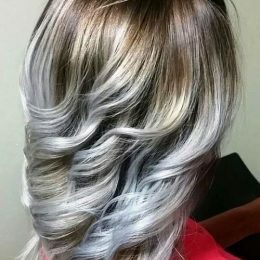 It’s so on trend right now. 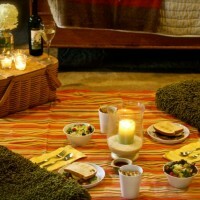 Mix and match sets are extremely popular. So is the high-waisted bikini bottom. And it’s really precious in polka dots! 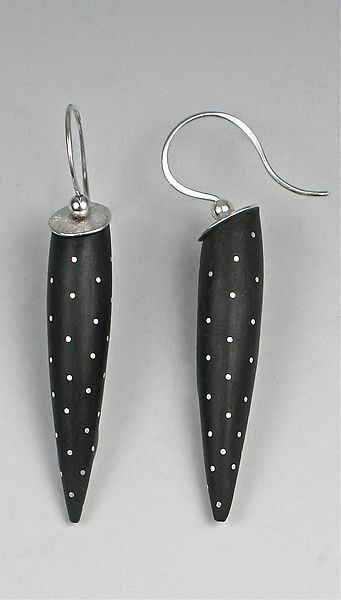 Another type of accessory to try are polka dot earrings. You can get them as small posts, hoops or dangling ones such as these. Cute, cute and more cute! 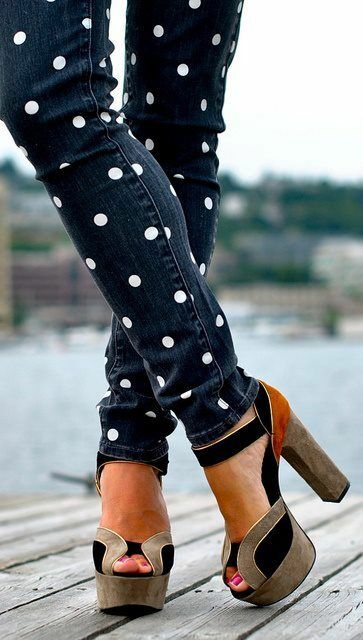 That’s what we have to say about these polka dot wedges. Perfect for spring and summer too. If someone told you that they bought you a polka dot sweater for Christmas, one of those ugly Christmas sweaters may have immediately come to mind. 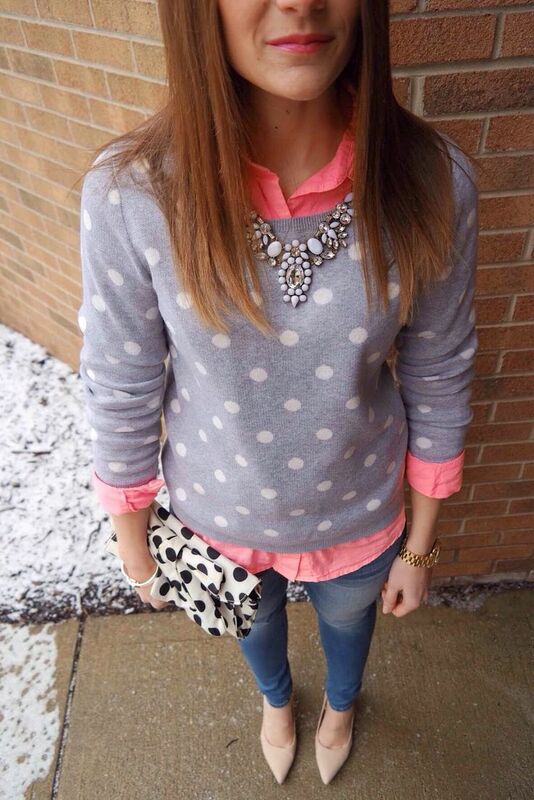 Hopefully your fears can be put to rest after seeing a grey polka dot sweater like this one. 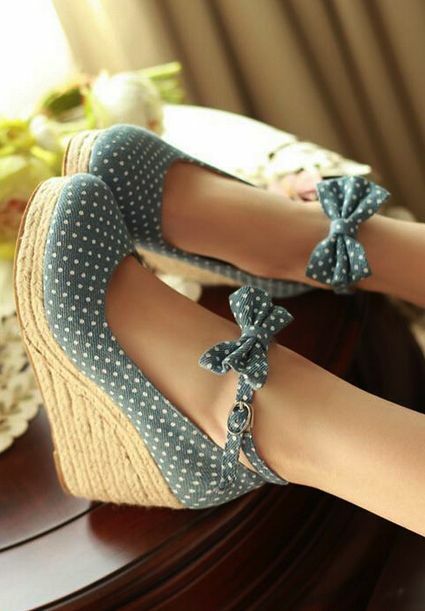 OK, polka dot wedges are cute. But a pair of polka dot heels? They are straight up stunning. What would summer be like without some polka dot shorts? Especially if they come in a bright color like this one. The green is so cheery and bright! If you’re someone who likes radical style, you can always go with some polka dot glasses or even sunglasses. You’ll love how you look in them. This is another one of our favorite looks. If you’re gonna go with a maxi skirt, look for the kind that has huge polka dots. It’s the kind of skirt that truly stands out. Or how about this polka dot trench coat? You’ll brighten up everyone around you even on the gloomiest of days. 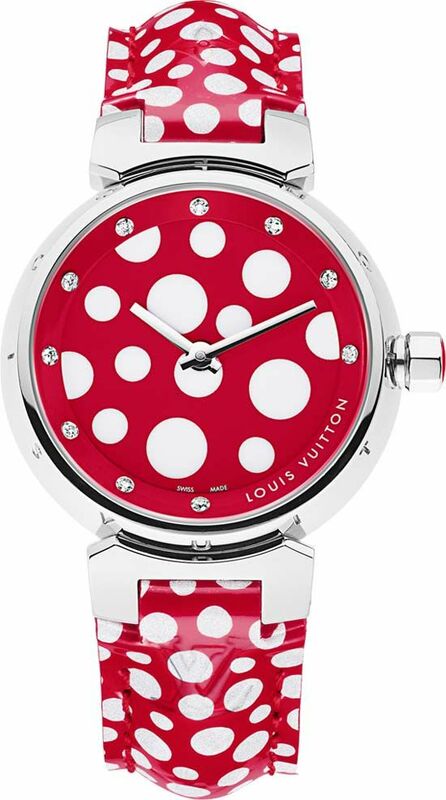 One way to wear polka dots all of the time is to have it as the print on your watch. If you get it in the color of red and white, it can look fun without appearing too childlike. Delightful. Absolutely delightful are polka dot hats and matching mittens. 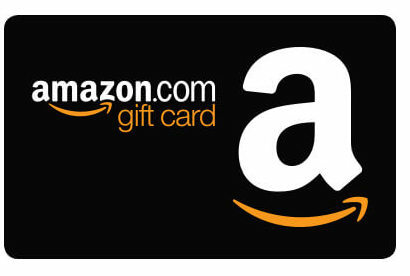 If you don’t get anything else, at least get these. You won’t regret it!